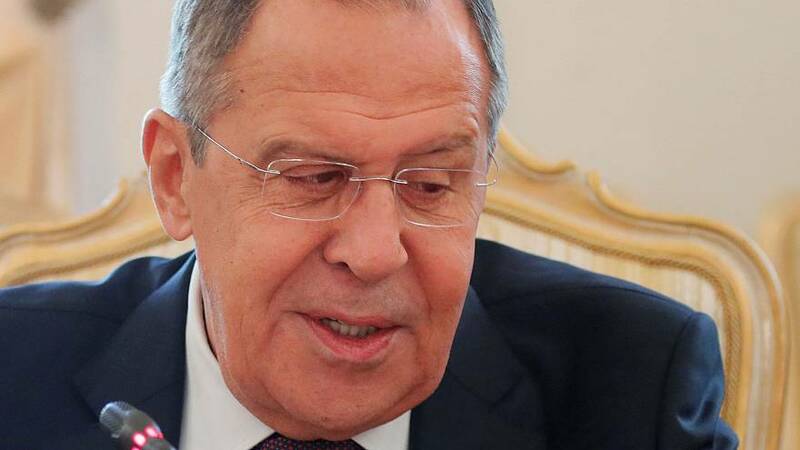 Russian Foreign Minister Sergei Lavrov dismissed on Wednesday (November 15) allegations that Moscow had instigated separatist sentiment in Catalonia as “hysteria”, reported Interfax news agency. During a press conference, Lavrov said accusations came from places that hadn’t entirely resolved their internal problems, like Madrid and London. The Spanish government have been careful in their accusations, acknowledging they don’t have any “formal proof” that the Russian government was behind Catalonia’s bid for independence. However, the Spanish did take seriously the social media campaign that allegedly originated in Russia. Spain’s Minister of Foreign Affairs, Alfonso Datis, tweeted he would bring up the “misinformation campaign” with the European Union. A study by the Royalty Institute Elcano points to the dissemination of fake news on social media and an “alternative point of view” about the crisis in Catalonia on state-owned Russian media Russia Today and Sputnik. Other cited evidence is a study done by media professor Javier Lesaca, who analysed the origin and content of five million messages on social media. Spanish media has also alluded to Julian Assange and Edward Snowden’s implication on the matter, since Assange recently tweeted his interest for the crisis in Catalonia due to the “repressive politics” used by Madrid, which in his opinion resemble the Wikileaks’ plight. For their part, Russians have mocked the accusations.